If you’re hungry, shouldn’t you be able to locate food instead of buildings? 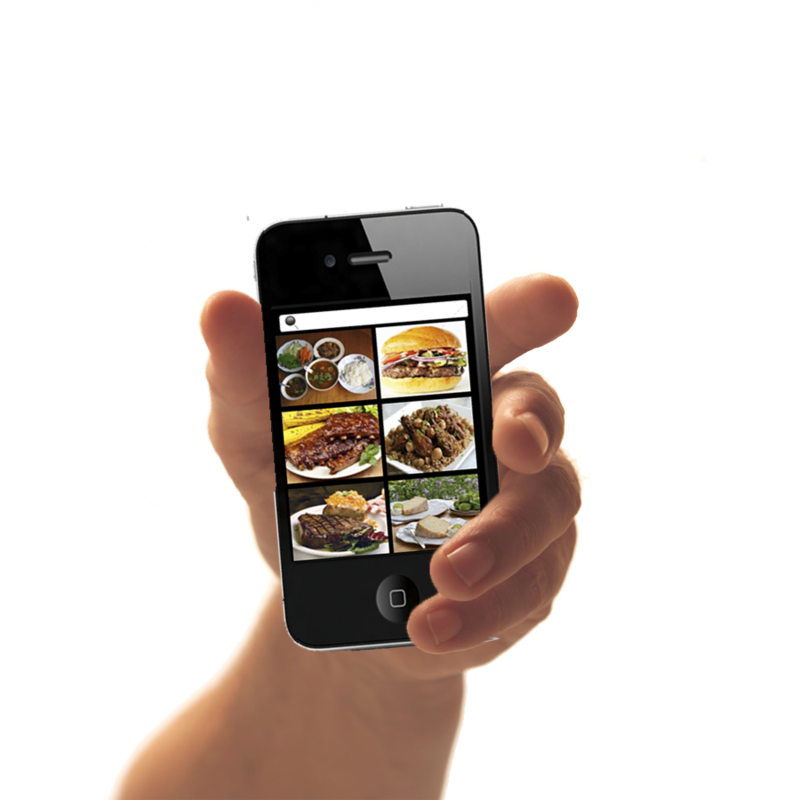 If you locate a restaurant online, shouldn’t it be open? If you find food online, shouldn’t it actually be available to order? We asked ourselves these questions and came to the conclusion that we need to create an app that provided the answers to these and lots of other questions…The Ultimate Food App!